Happy FRIDAY! 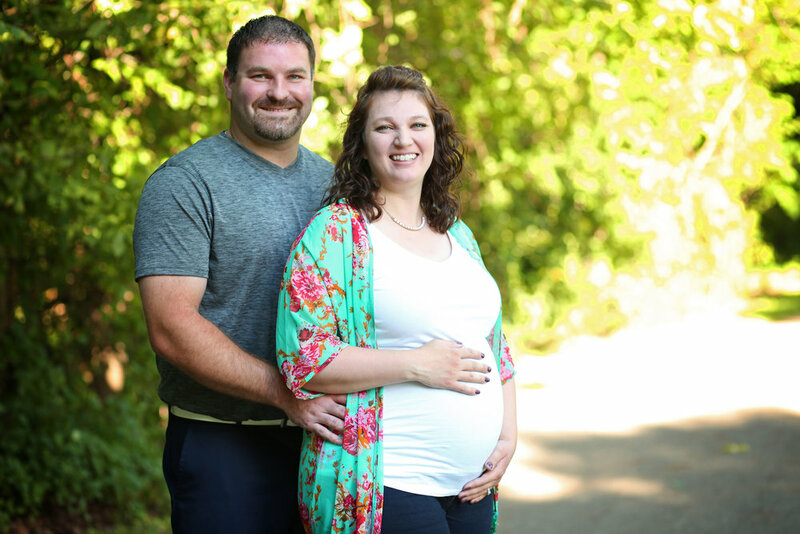 I love when my brides come back for maternity photos and I get to see two people in love grow their family with even more love! Do you remember these two?? I blogged their wedding over on my OLD website. You can see their wedding images here. 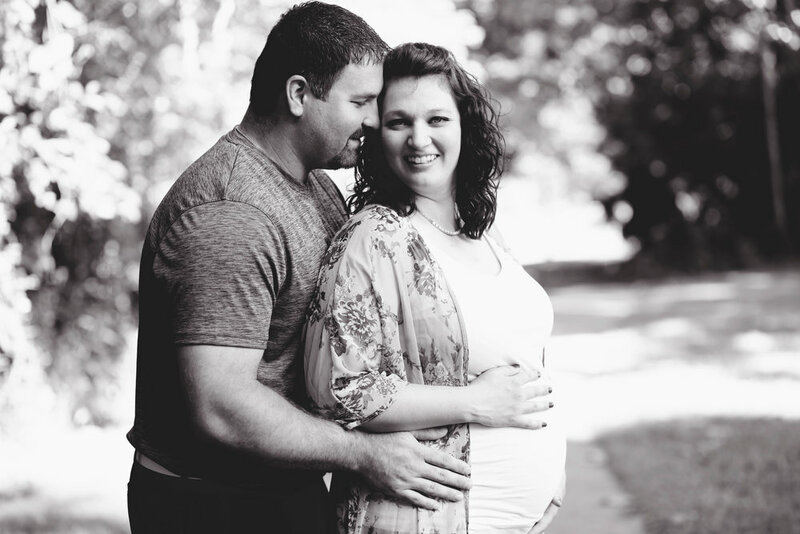 They met me in Columbus for their photos and when I saw Lauren's bump I was so excited for them! Baby Matthias was in there! 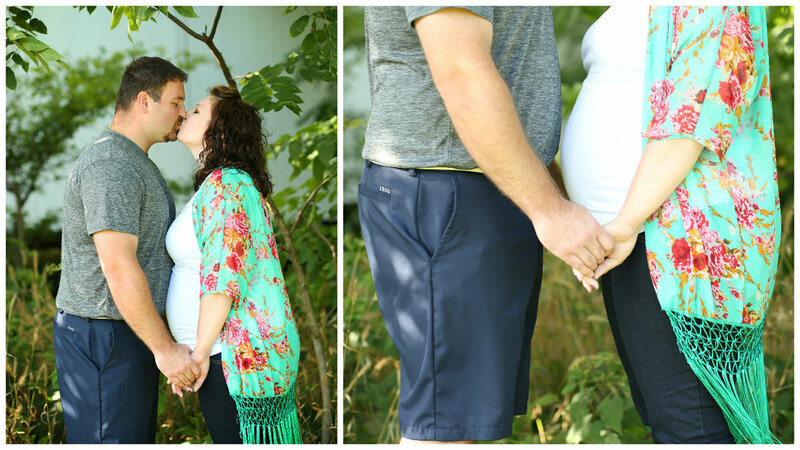 They welcomed their sweet baby boy just a couple of weeks after these photos were taken. When you're a wedding photographer, you get to know a couple very well. I know these two are doing an amazing job as parents. I know Baby Matthias is showered in love every single day because Lauren and Will are incredible people. A rare personal post! You guys! I became an auntie in December! Oliver is so so so so SO daggon' cute and basically a spittin' image of my husband right now (sorry Mel and Tim!). I am so in love with this sweet baby boy and it's always too long until I see him again. Hi, hi, hi and happy Friday! I hope y'all have had a great week. If you haven't, I hope today is awesome! AND at least the weekend starts tomorrow! As many of you know, I am not a studio newborn photographer. Studio newborn photographers are special angels people. 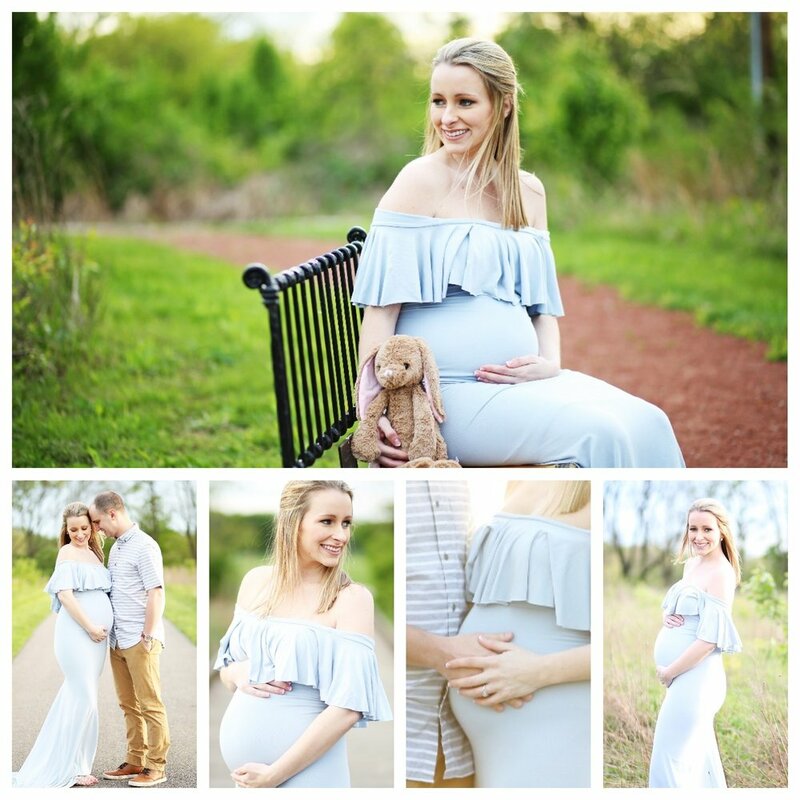 Here are a few of my favorites angel lady newborn photographers: Sarah Cropper, Justine Tuhy, and Amanda Estep. I do love photographing expecting mommas and daddies though and I do have so much fun with lifestyle inspired newborn and family sessions. It just depends on what type of photography you prefer!